Rock Center Café is located in one of the most memorable landmark locations in New York City. We serve seasonally-updated, chef-driven cuisine for breakfast, lunch, dinner and brunch, along with house-crafted cocktails and New York's top brews in a classic Midtown lounge atmosphere. Rock Center Café offers exceptional dining ambience, featuring a series of original prints by the great American artist Andy Warhol, and stunning views of The Rink at Rockefeller Center in the winter months and Summer Garden & Bar in the summer months. 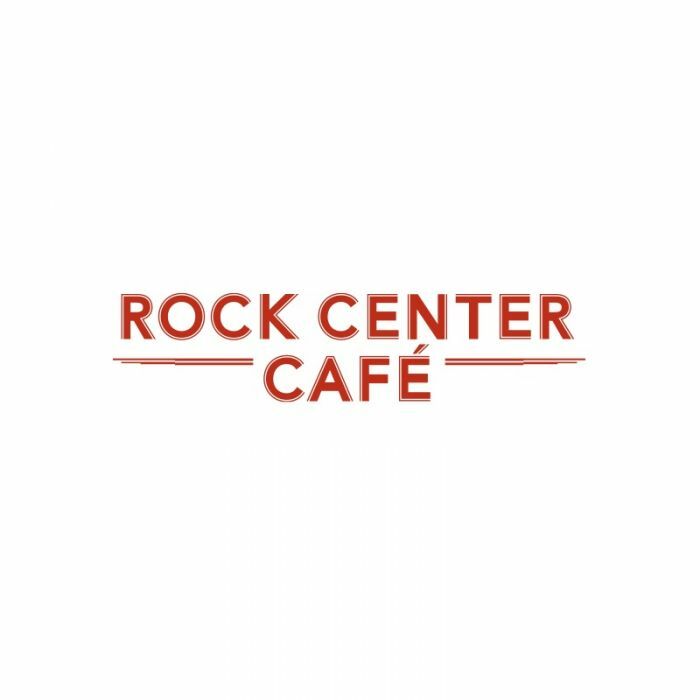 A quick walk from Times Square, and conveniently located near MoMa and Radio City Music Hall, Rock Center Café is the ideal choice for breakfast, lunch or dinner in Midtown, and is also available as a private event venue. For holiday-season visitors, make sure to come by for our Breakfast with Santa, a can't miss for the whole family.